So for my final topic this year, I will be talking about dragon zoology. Zoology is defined as: the scientific study of the behaviour, structure, physiology, classification, and distribution of animals. The people who undertake this sort of study of dragons are called dragonologists, and most of them time they dedicate their lives and career’s to the task. It is hard to learn how to stay alive whilst dealing with dragons if your entire mind is not focused on the task, so dragonologists tend to be focused people. Physical Forms: Handily, I’ve done posts on this area before. Check out P – Dragon Physiology and T – Draconic Traits for information on the physical properties of dragons. Physiology also covers anatomy, listing the various parts of the dragon from bones to muscles to organs. It can go down to the microscopic, but getting those kind of samples from dragons is quite difficult even when the dragon is being friendly towards you. And from the microscopic to the macroscopic, it looks at the individual parts of the dragon, and then fits them together to see how they work as a whole. It is possible to concentrate just on this area of study, since there can be so much to discover about the physical aspects of a creature. 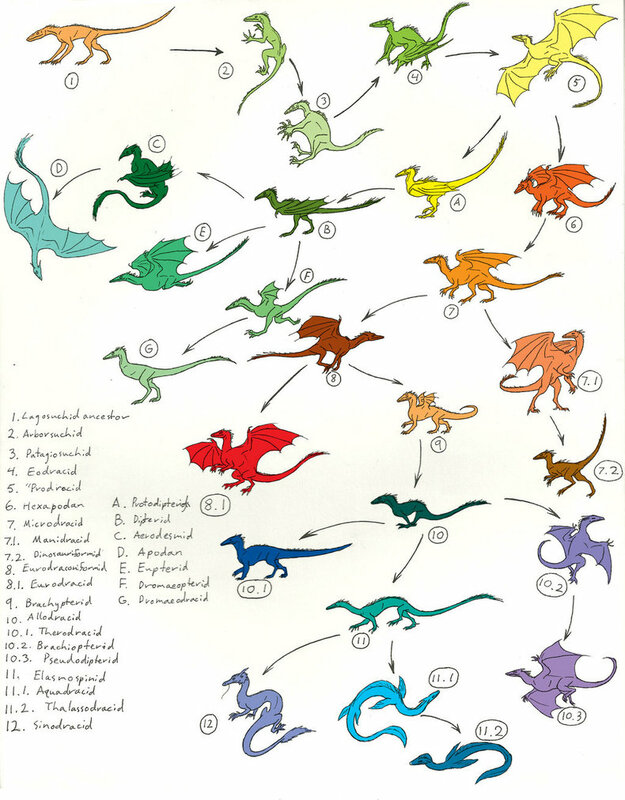 Evolutionary: Some dragonologists try to work out where dragon come from in the evolutionary chain. Some believe that dragon are descended from serpents, since the earliest remains of dragon that have been found indicate two or fewer limbs. Old records also describe ‘wyrms’ as gigantic beasts that could breathe flames, and many think the term wyrm describes a creature with no legs. Unfortunately dragon fossils are incredibly rare, even more so than dinosaurs, so there’s little evidence to go on in this area. 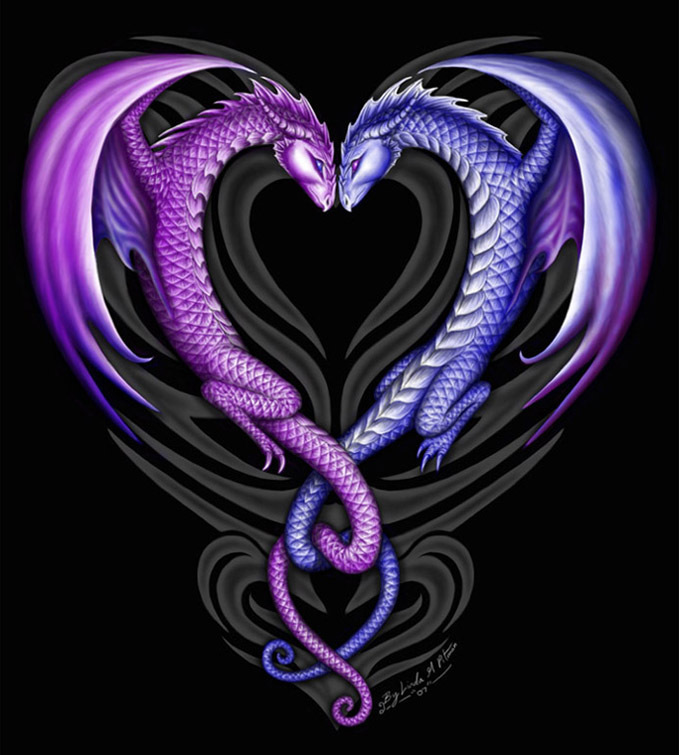 Classification: Dragon are also a hard creature to class with the other creatures. They are hot blooded like mammals, but lay eggs, have scales, and can also fly. Most commonly they are linked to serpents, but scientifically there is a lot of argument about where they should fall, so much so that they as of yet do not have an official classification. Most people who are not scientifically inclined put them in the ‘Fantasy/Mythical Creatures’ classification, where they join phoenix’s, unicorns and other such creatures, and leave it at that. Behaviour: The study of behaviour is technically called Ethology when it is observing the creature in question in it’s natural habitat. Behaviourism is used when the creature is being studied under lab conditions, but no one has successfully attempted that with dragons, so all studies are done in the wild. 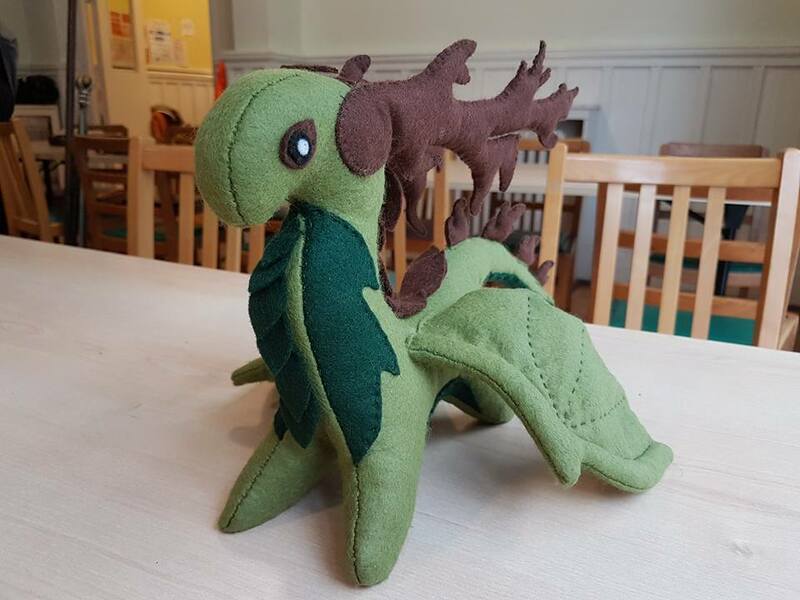 It studies the interaction of the creature in question with other living things, from creatures it would consider prey, to predatory ones (really the only two predatory animals for dragons are humans and other dragons), it’s behaviour around it’s own kind, it’s young, and any other sort of interaction it might have. For a little more on how dragon interact with each other, see S – Dragon Society. Whilst we know quite a bit about dragon behaviour, most of the time it is observed at a distance, for the health of the dragonologist. Friendly dragons are a boon, but when studying behaviour, you have to look at all kinds of behaviour, which includes bad tempered dragons. Distribution: Studying distribution mainly involves maps. 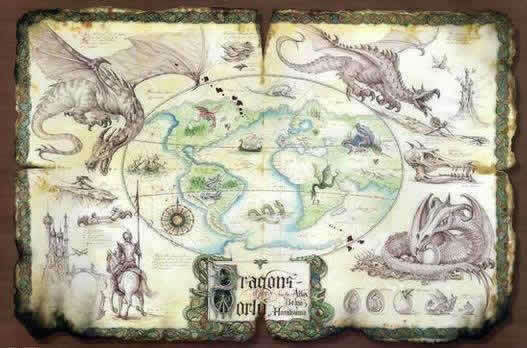 Lots of maps and information on when and where dragons are seen. Dragons live all over the world, but the important bit is which dragon live where, since different dragons live in different environments. For instance, you probably expect brown dragons to live in mountains or deserts, whereas white dragons favour snowy or cold environments. It’s all about mapping the patterns that are observed, and tracking down the reasons for anomalies, for instance if a red dragon takes up residence in a sea cave, that’s unusual and bears investigation. And we’re done! Thank you so much for visiting this blog if you did so during the a to z challenge! (Personally I’m going to use that list of sign ups to keep finding more amazing blogs 🙂 ) I hope that you had as much fun as I did with the challenge and that you got as much out of it. I’m proud to say that my followers have nearly quadrupled since I started this challenge (20 to 74!) so thank you to everyone who followed or visited or commented or liked, you’ve made this month amazing. Hope to see you all in the challenge next year! When I first checked into your topic all those days ago my brow was knitted as I pondered, a) whether you were serious, and b) would you be capable of maintaining it. I’m delighted to see that you’ve done it, and it has been a pleasure to make my way here whenever I got the chance. I may already have mentioned it during the course of the month, but you have a new follower. Well done for all your efforts, and thank you for making such a topic both fun and interesting. Congratulations on making it to the end. Very neat article about dragons. Have you ever read Magic, Mensa, & Mayhem by Karina Fabian? I’m not a huge fantasy fan, but this book has a dragon P.I. named Vern and I thought this was a hilarious novel. Well done on making it to the end, I’ll be hanging onto your blog to visit on occasion. A difficult subject, well handled.